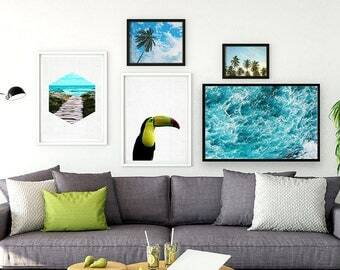 These templates are perfect for scrapping all of your Project 365/Photo A Day photos! 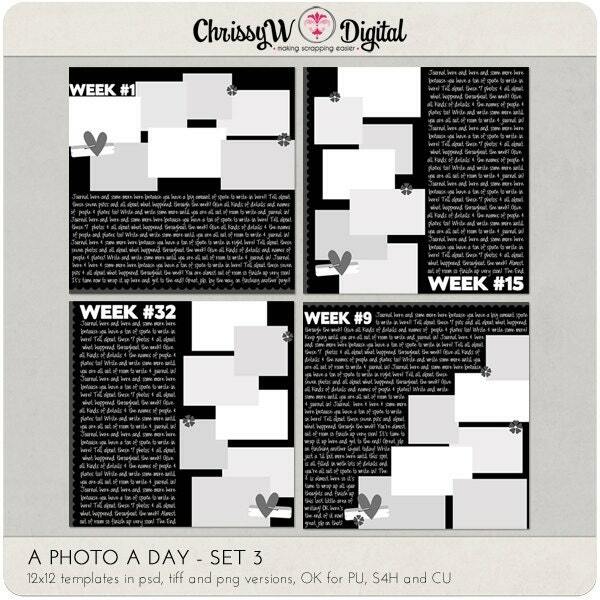 There are 7 photo spots on each template so that means there's enough for all 7 photos taken throughout the week! This set includes four 12x12 templates in psd, png and tiff versions.